Using an all new design and polymer, the HANS® III device features a hollow collar that substantially minimizes weight. 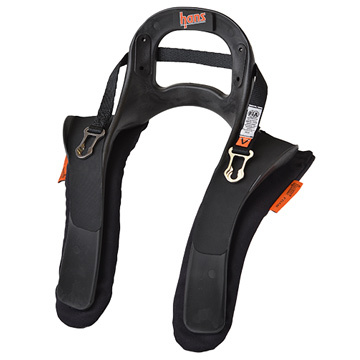 Engineered reinforcements ensure an exceptionally strong structure that provides the same level of safety as every HANS® device. Copyright © 2018 Driver's Edge Autosport. All Rights Reserved.